ACE's educational philosophy, strategy and content is based on the best evidence available in exercise science and behavior-change science. This is reflected in our reference materials developed for individuals who are candidates to become ACE Certified Professionals, our continuing education opportunities we provide, and the valuable content we offer to the general public free of charge. Today, exercise science and behavior change are fields of rich, robust scientific inquiry, where the body of evidence is growing on effective techniques that support diverse populations who need help to get and stay moving. ACE's goal is to pass on that valuable information to its growing family of exercise professionals, health coaches, partners and communities. 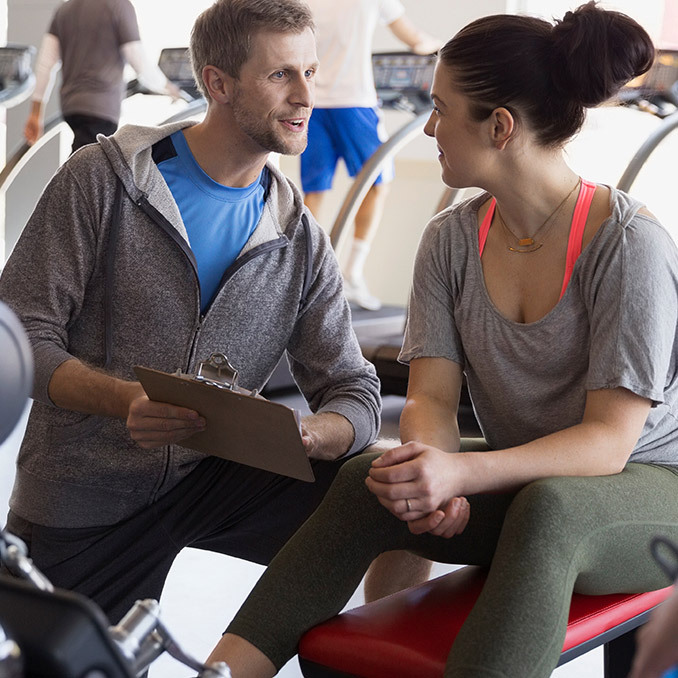 ACE's certifications are grounded in a rigorous, methodical understanding of what knowledge and skills are required of personal trainers, health coaches, group fitness instructors and others. 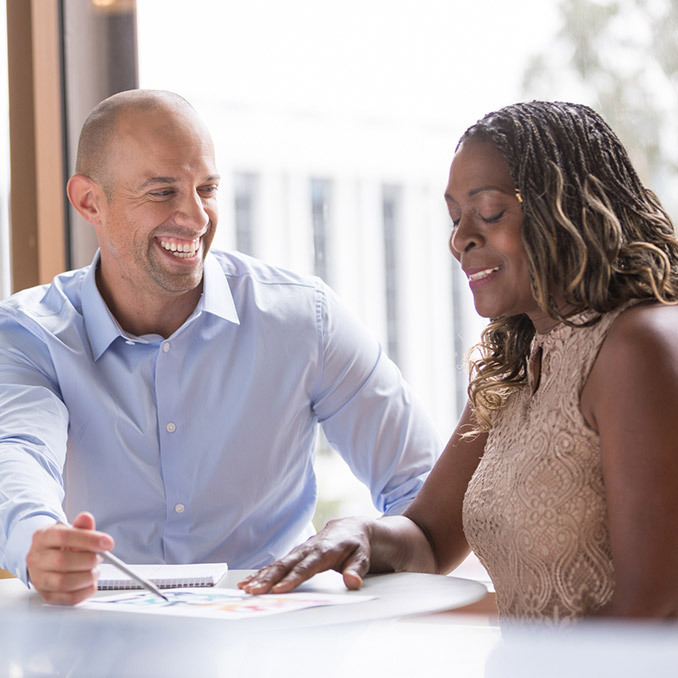 Our goal is to equip ACE Certified Professionals to work in a manner that allows their clients and class participants to truly benefit from what they have to offer. The certification exams themselves are carefully developed using validated psychometrics, which is the study of the measurement of knowledge, skills and abilities ACE certification exams accurately gauge an individual's readiness to perform a respective job effectively. Again, it's about science. 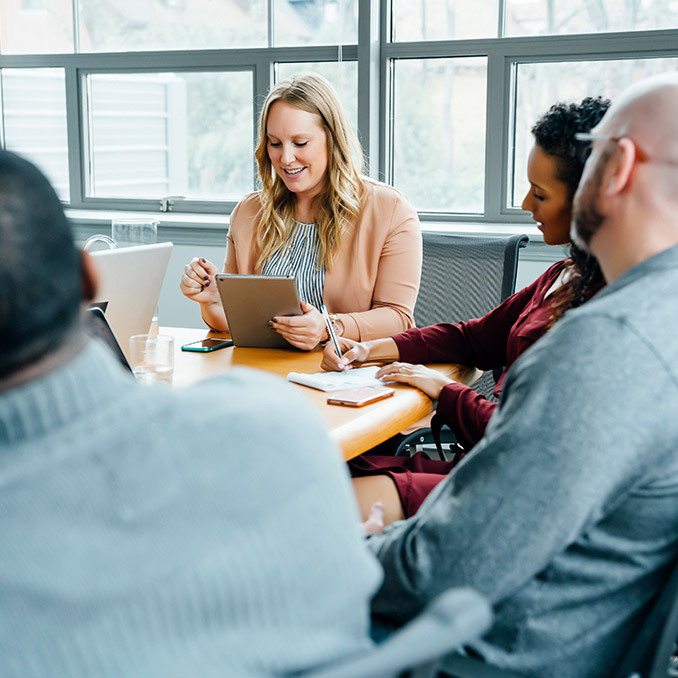 ACE's certifications — like others accredited by the National Commission on Certifying Agencies (NCCA) or the International Organization for Standardization (ISO) — are trusted precisely because they are grounded in the best science available today. ACE has a distinct scientific philosophy for how we equip both aspiring ACE Certified Professionals, and those who are already certified, with knowledge of the craft. Many fitness organizations track predictably to a long-held philosophical interpretation of exercise science. By contrast, ACE simply goes where the science takes us. It's the applicability of the science that matters most, and that is where ACE excels. Our philosophy is best manifested in the ACE Integrative Fitness Training (ACE IFT) Model, the foundation upon which all of ACE's education content is built. The ACE IFT Model is a systematic approach to designing programs based on the unique abilities, needs and goals of the individual who seeks to get moving. It eschews the long-established belief that broad population guidelines are the most effective basis for development of fitness programs at the individual level. It prioritizes integrated body movement over training specific muscle groups in isolation. In cardiorespiratory training, it calls for use of an individual's own unique "metabolic markers" over population-wide averages. It underscores that in all phases of helping an individual to get moving, rapport, along with communications rooted in behavior change, must be the foundation. For the client to be successful in adhering to the program, he or she must want to come back for more. Did you know ACE has a Scientific Advisory Panel? ACE doesn't merely claim to be up on the latest exercise and behavior-change science. We have an outside panel of advisors that helps ACE ensure that is the case. The ACE Scientific Advisory Panel is comprised of world-renowned subject matter experts who are the leading thinkers and researchers in their respective fields. ACE doesn't merely rely on the latest exercise science and behavior-change science. We contribute to it in the form of primary research. We most often commission studies as well as the latest fitness products, programs and trends. The effectiveness of community-led, sustainable exercise programs in increasing the rates of physical activity in vulnerable communities. The efficacy of health coaching to change behaviors in eating and physical-activity habits of children who are overweight. Physical literacy components, assessments and outcomes in vulnerable youth. Soon ACE will publish the results of those studies as well.